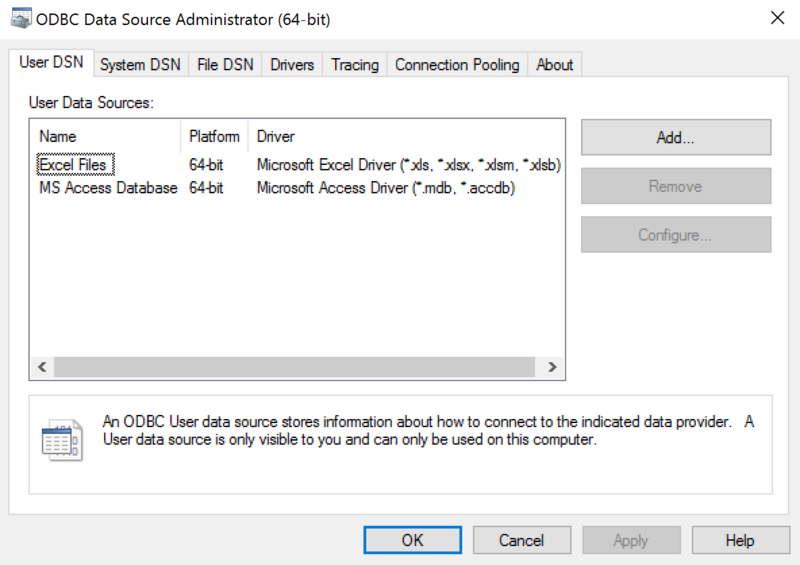 Run the ODBC Data Sources (both 64-bit or 32-bit) Windows application. Open Alteryx Designer and drag a new Input Data component. 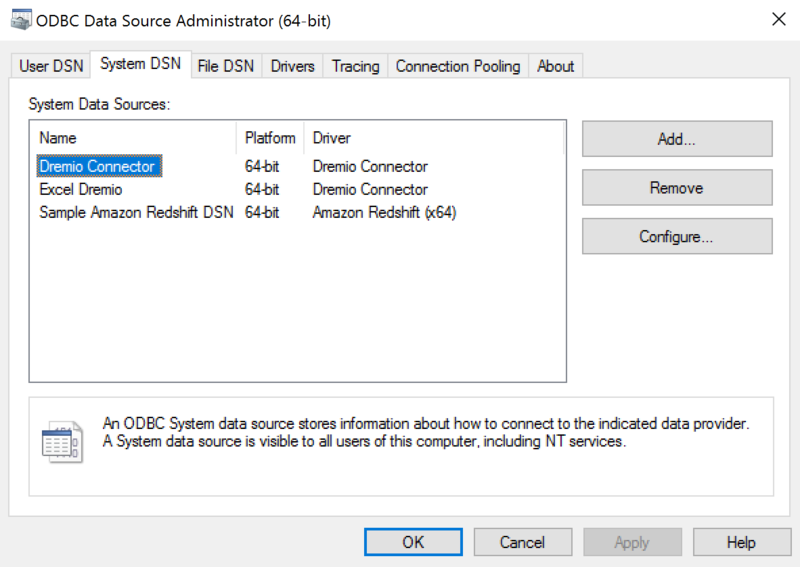 Select New ODBC Connection from the Database Connection dropdown. 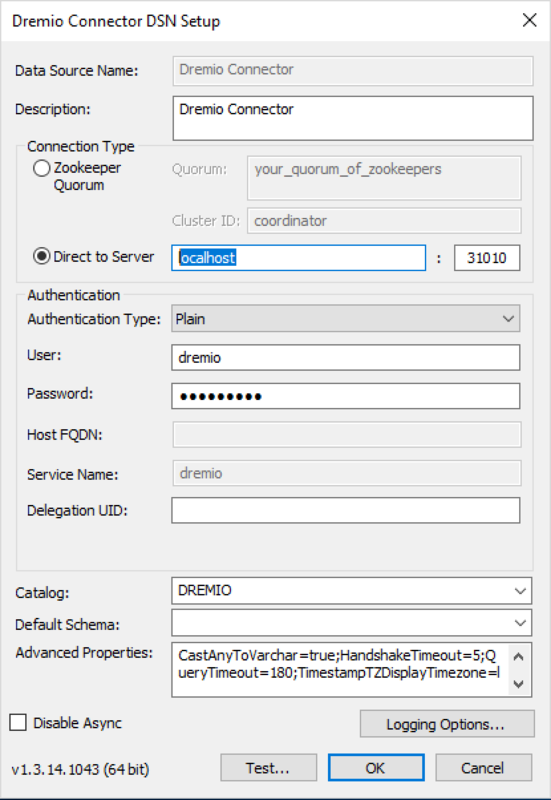 Select the Dremio Connector DSN you configured, enter your credentials and hit OK.
You can now browse schemas and tables on Dremio. Select tables or write a custom SQL query. Dremio datasets are now available in Alteryx.